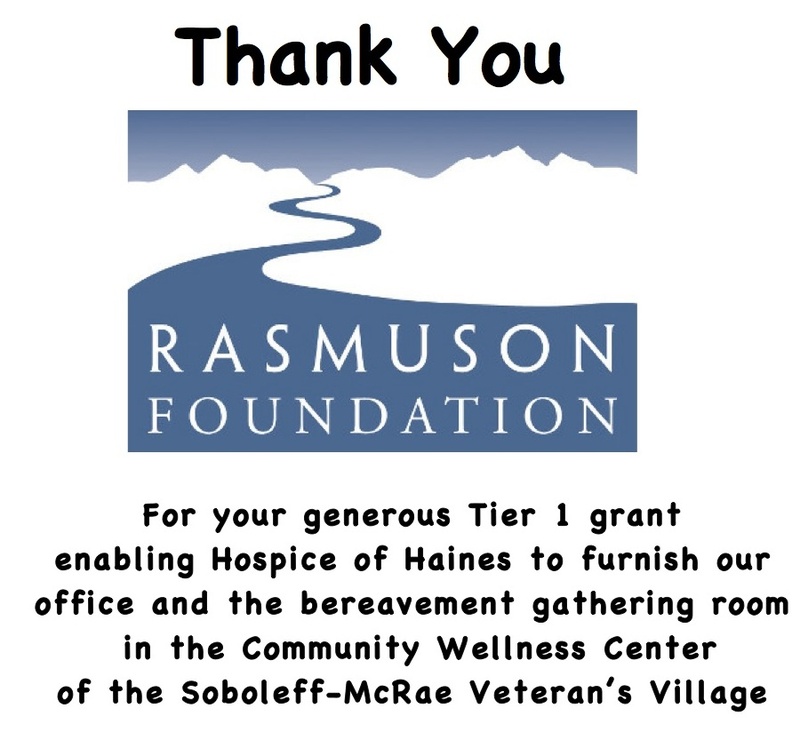 Thanks for considering conducting an interview with one of our Hospice Clients! One of us will be happy to meet with you, introduce you to a client and work with you to complete your first interview. To explore the process, and see an Overview of the Work-Flow Protocol.